Need A New Hay Shed? We can help with your feed storage needs. Want to save money by keeping your harvest and feed out of the weather? Our flexible hay shed designs make feed storage a breeze. Whether you are planning a building that is fully enclosed, or partially enclosed, or has no walls at all, we have “got you covered”. 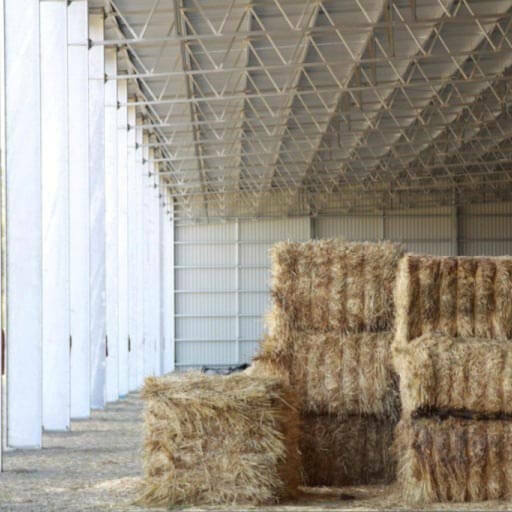 We understand you have specific requirements for your hay shed. We work with you to design a shed layout that suits your specific needs. We ensure that all of our hay storage shed kits are some of the strongest on the market. Our rural storage sheds combine Gal web trusses and sturdy UB columns to provide a super strong frame. All of our hay shed designs are certificated by a completely independent Registered Structural Engineer. You can have confidence and peace of mind in the strength and durability of your shed. We understand council planning applications can be a hassle. 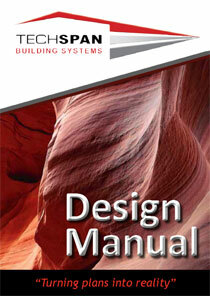 Throughout the process, we can provide detailed plans and certification to make it as easy as possible. Your hay sheds are the best I have ever seen! Easy to erect and look great when completed..
We are completely flexible with our shed designs. Throughout the design process, we consider everything from your wind region, terrain category, building class and more to deliver you the best kit hay shed. 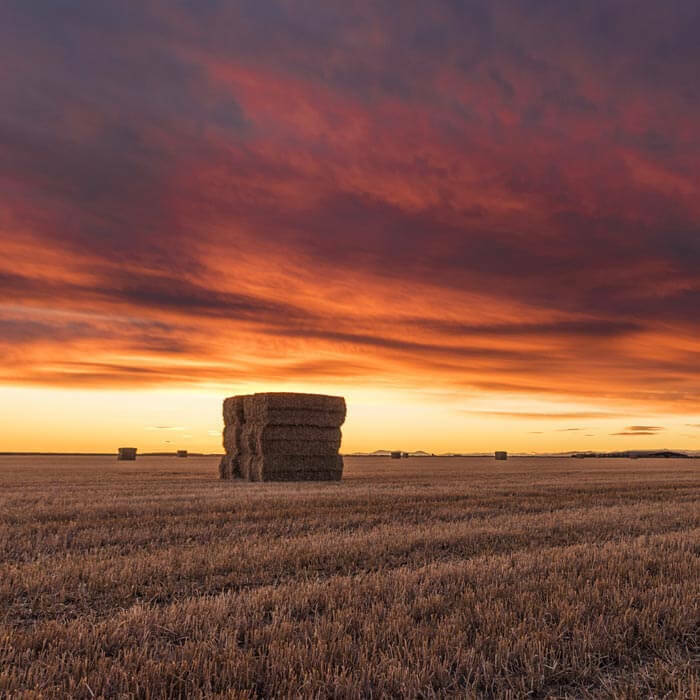 Hay is notorious for producing moisture. Reduce the chance of mould and corrosion to your property with proper air circulation. Our roof ventilation options are excellent at reducing the moisture in your hay shed. We can customise the bay spacing in your new shed to suit your hay bale dimensions. This ensures no space is wasted. Bay spacings of up to 9m are offered. Portal Spans from 12m up to 50m are all available. We can remove columns to allow easier access to feed and allow larger vehicles to access your building. We can help you create a shed to suit your business needs. How you set your shed up is completely up to you. Whether you need one open side, open ends or a fully open cover, we can design your hay shed to suit you. Do you want to customise your hay shed? We have a variety of additional extras to suit your needs. Customise your shed with these optional extras. Want to see how others did it? Check out our collection of case studies. We walk you through each customers unique needs and how we solved it. Looking for ideas or inspiration? Want to see what your shed could look like? We have put together a gallery showcasing our past projects. Are you overseeing the construction of your hay shed? We have made it easy for you. Check out our detailed guide to the shed construction process.